Don’t forget your welcome to share your posts in yesterday’s Inspiration Spotlight #197 on the blog and see a recap of my week there too! Two parties two chances to be featured. Thanks for joining in the parties and sharing your crafts, recipes, diy s, decor, blogging tips and more! Now onto this week’s linkup parties. Can’t wait to see what projects you’ve been working on! 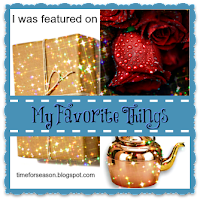 If you interested in viewing last week’s entries you can view them at Linkup Parties My Favorite Things 171 Blogging Linky. Don’t forget to join in the Inspiration Spotlight#197 here too! More chances to be featured! Linkup any of your Red, White and Blue posts here on this Linkup Parties: Patriotic Recipes and Crafts Roundup! 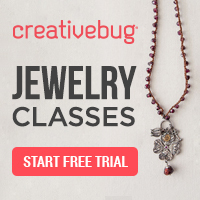 Subscribe get crafts, recipes and more delivered straight to you! « Linkup Party: Inspiration Spotlight 197 Join us! Crafts Recipes & More!